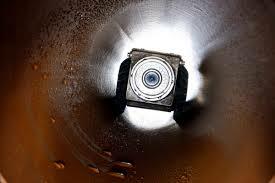 At Draintech we are able to assist in monitoring for our Utility Clients Combined Sewers; this helps protect properties from flooding and identifies areas where sewage is currently or potentially backing up into streets and homes during heavy storm events. Combined sewers transport sewage from homes and industry as well as carrying surface water run off from gutters, drains and some highways. Heavy or prolonged rainfall can rapidly increase the flow in a combined sewer until the amount of water exceeds sewer capacity. Draintech can monitor critical CSOs to ensure they only operate when the system is heavily surcharged by rainfall.